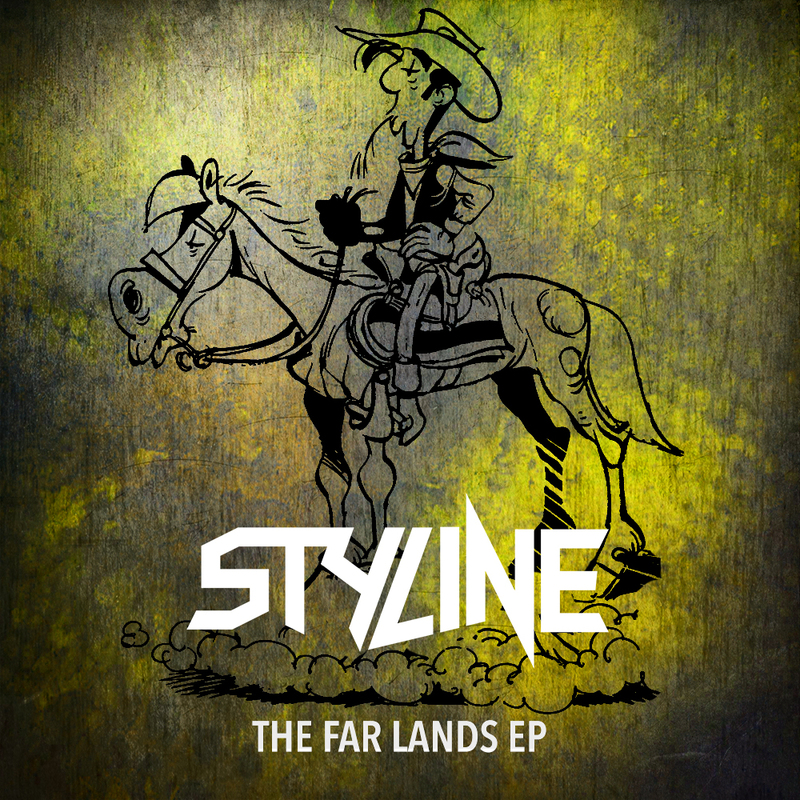 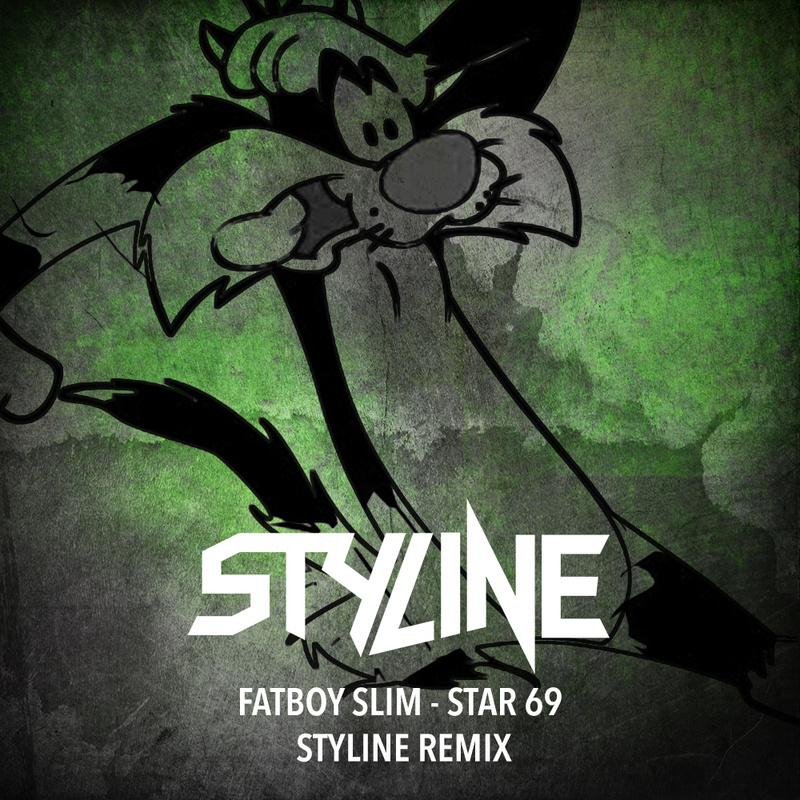 Styline maintains the massive “Power House”-Momentum, premiering his very first two-track release: “The Far Lands EP”. 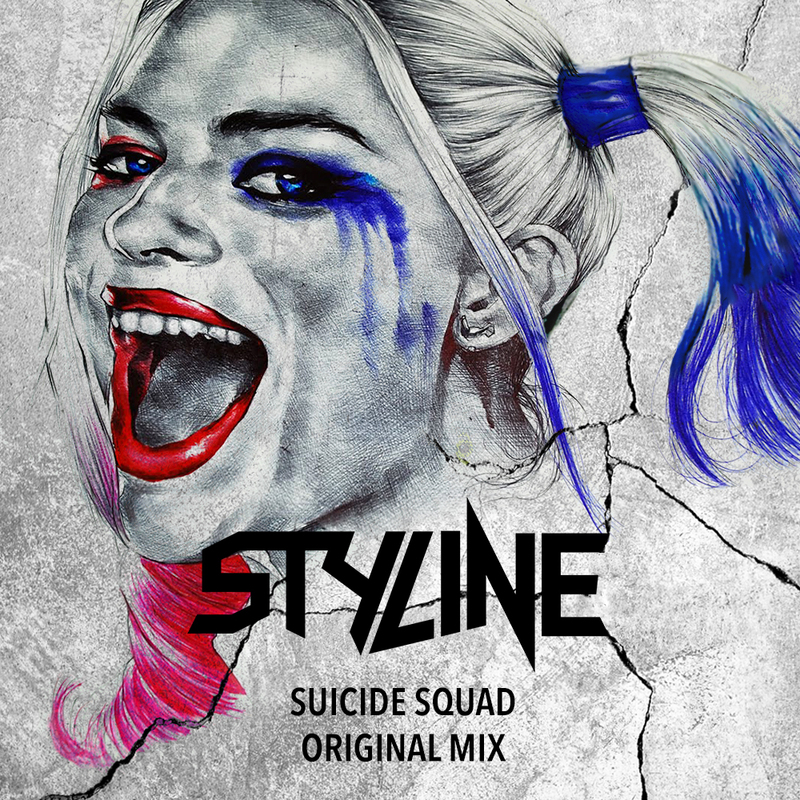 Designed to form a perfect combination of outstanding House Vibes, “Feeling Stronger” and “Outback” are all about driving beats and infectious baselines. 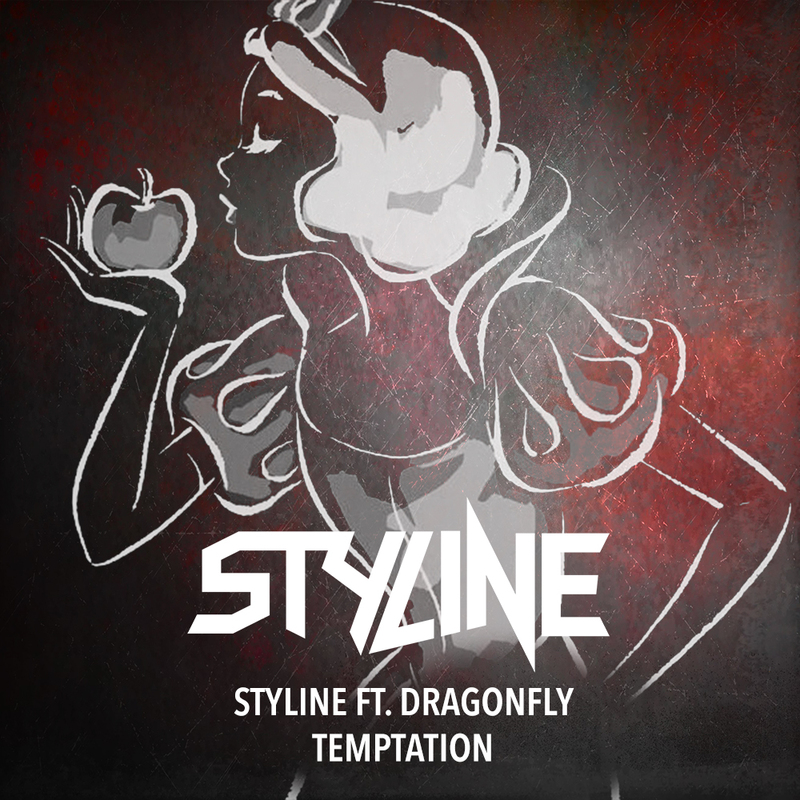 Power House at its finest!